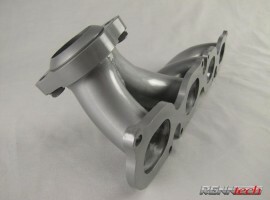 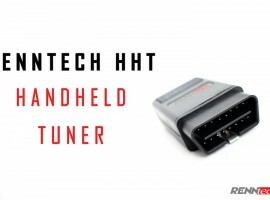 RENNtech SPEEDSHIFT Valve Body Upgrade w/ Throttle "Blip"
SKU: Trans:27.722.9.VB. 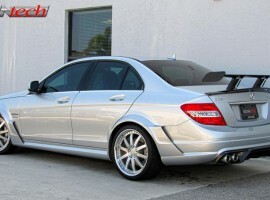 Category: CLK 63 AMG Black Series. 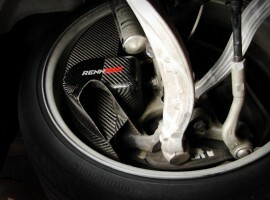 The staple of advanced or professional driving is the “rev match”, or “throttle blip”, in which the driver quickly brings the engine up to speed with the wheels by use of the throttle. 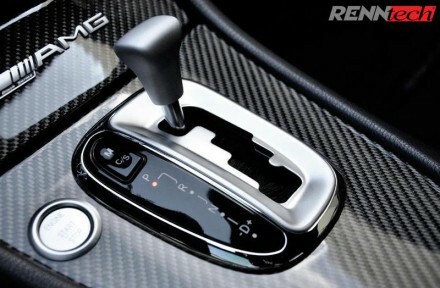 This was not possible with the automatic transmission in the CLK Black Series…until now. 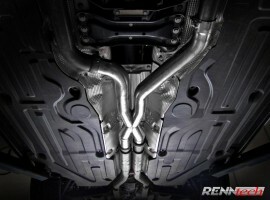 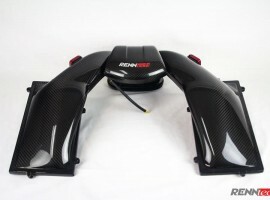 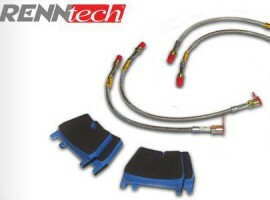 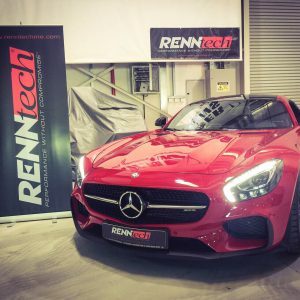 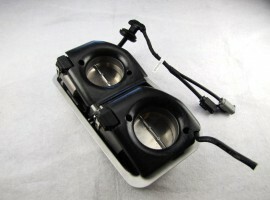 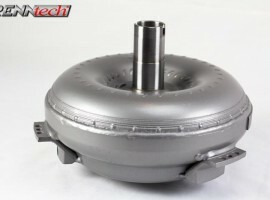 RENNtech is proud to offer our Speedshift performance valve body upgrade for the CLK black series. Our upgrade modifies the shifting performance characteristics of the transmission control unit, the transmission valve body and allows the vehicle to automatically “blip” the accelerator upon down shifts allowing for quicker gear engagement and faster lap times. 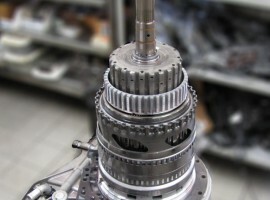 When downshifting, the engine throttle is increased to allow the engine to match the RPM of the lower gear and allows for significantly faster gear engagement . 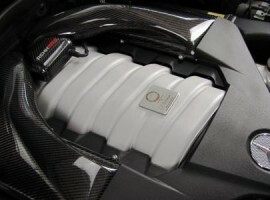 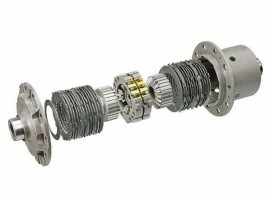 When coupled with our transmission upgrade, this is the ultimate upgrade for your CLK Black series.